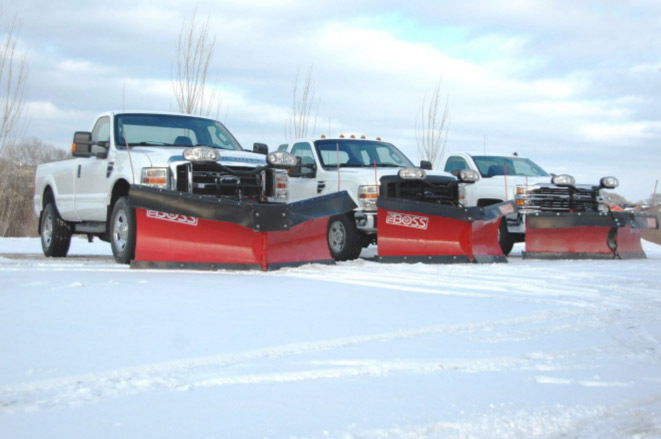 Full Service snow and ice management company. Providing our clients with confidence of a safe and cleared lot! 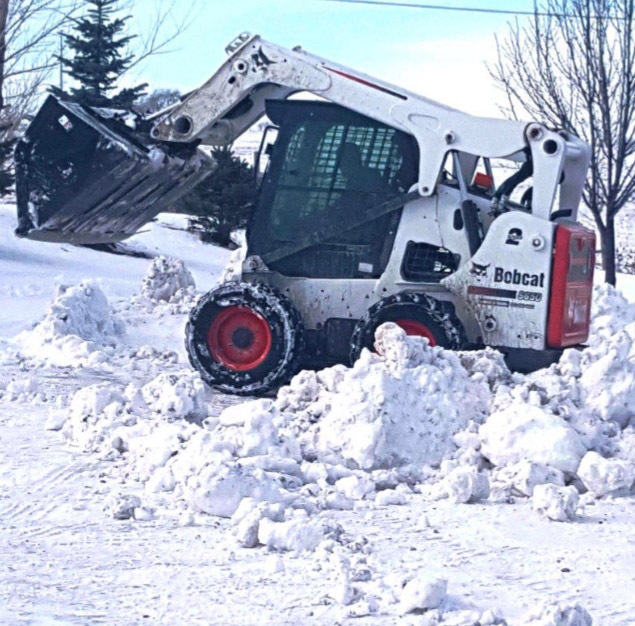 Our snow and ice removal team with is dedicated in maintaining your property, so that it is cleared and passable for use throughout the season. 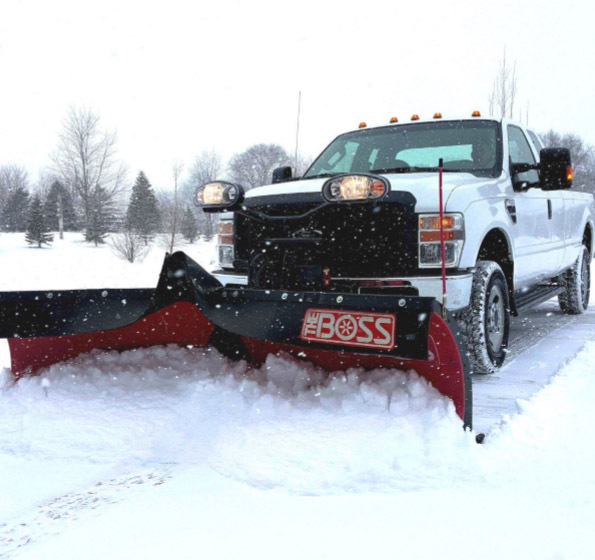 Professional plow services, clearing commercial lots, walks, and residential driveways with over 20 years experience!